A positive displacement pump works by trapping a fixed amount of fluid, then forcing (displacing) it to the discharge pipe. 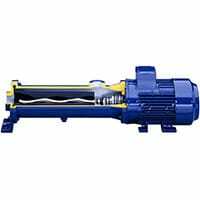 These pumps can be used for all types of fluids, including those that are of high viscosity. 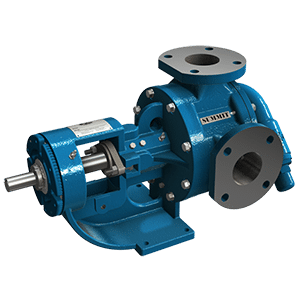 There are several types of positive displacement pumps including: internal gear, external gear, rotary lobe, diaphragm and progressing cavity. C & B Equipment can supply any of these pump types to best fit your application requirements. We represent some of the leading manufacturers in this industry, providing you more than one choice for your application. 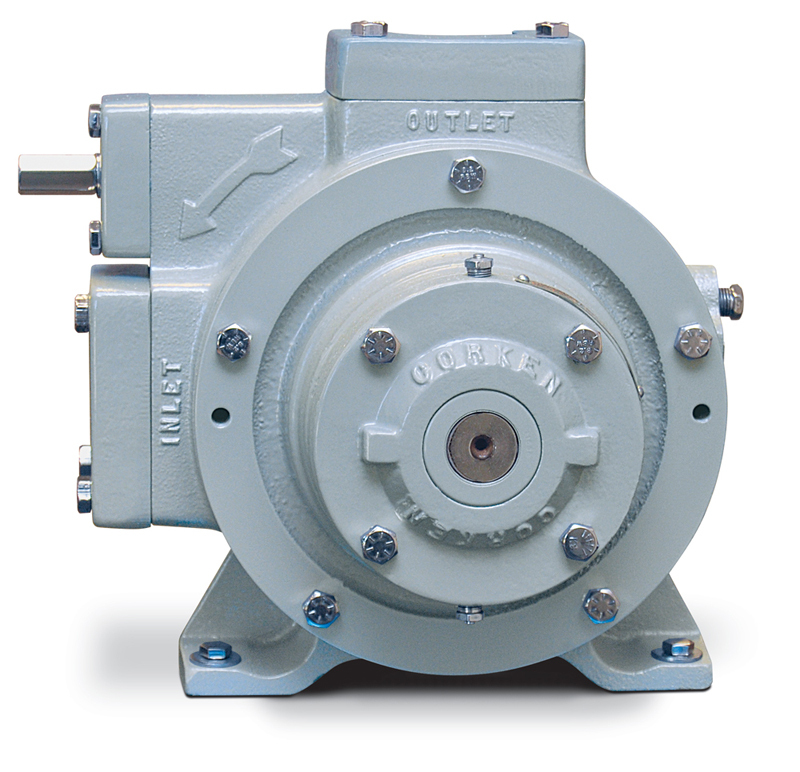 No matter what type of positive displacement pump you desire, we have a solution for you. Used in almost all industrial sectors and convey low to highly viscous media with or without solids. 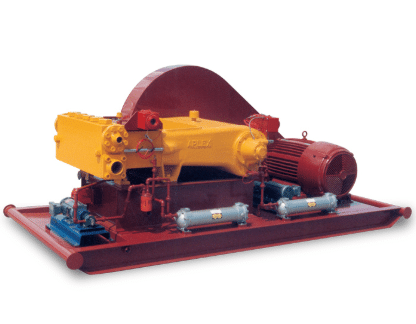 CP-model sliding vane industrial pumps are designed for a maximum working pressure of 200 psi (13.8 bar).